SEOUL, Sept. 10 (Yonhap) -- Hyundai Motor Co., South Korea's biggest carmaker by sales, said Monday it has supplied its vehicles to support an art festival held in Austria, a move to promote its brand image in Europe. 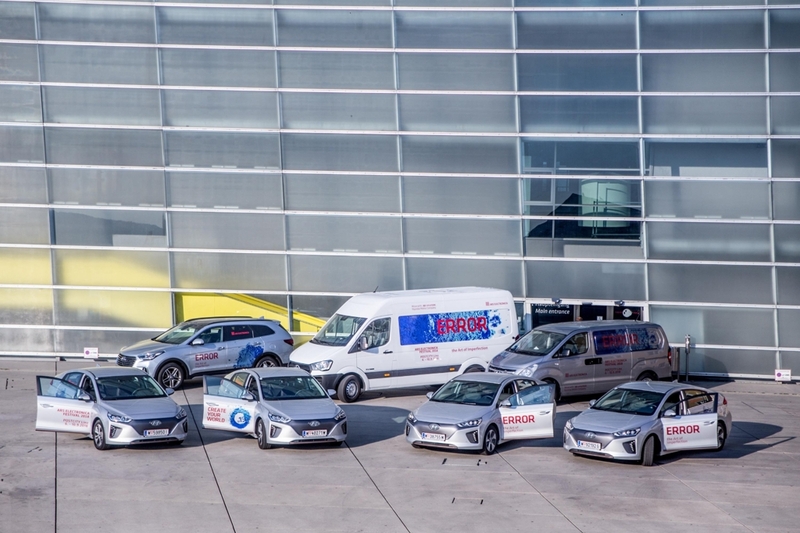 Hyundai offered its vehicles such as the Kona subcompact sport utility vehicle and the Ioniq electric car to the Ars Electronica festival in Austria's Linz held from Thursday through Monday. The cars were used for participating artists and visitors, the company said in a statement. The 37th annual event began in 1979 in Linz, Austria, under the motto "Festival for Art, Technology and Society."